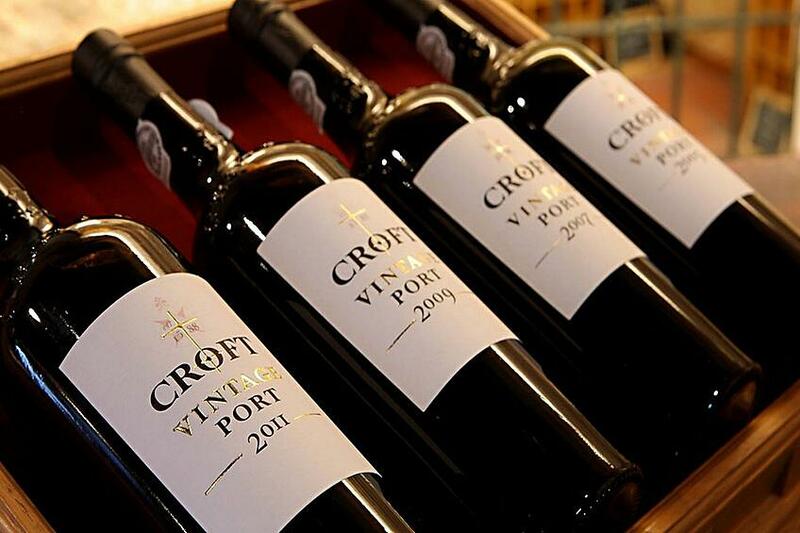 Portugal has become one of the favorite travel destinations in the world for wine lovers and travelers in general. 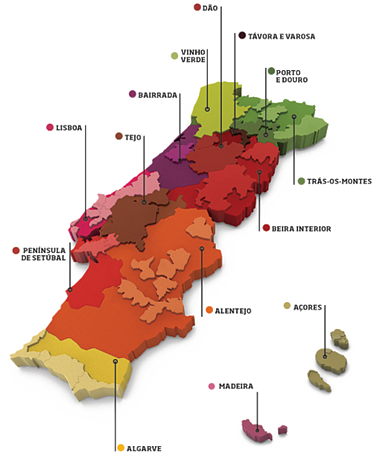 For those who have never visited the country it can be a bit surprising, and even overwhelming, to discover that despite its fairly small size, Portugal has many wine regions and each one producing their own wines. So, in this article, I gather a few tips for all the wine lovers and travelers planning to visit Portugal. Each one of these wine regions has its own wines (and there are plenty), so in order to taste a little bit of everything, it's important to organize your trip taking this into consideration. For example, in the Vinho Verde region, you'll have to taste the young and refreshing vinho verde, which literally means green wine due to the fact it's made of not completely ripe grapes. 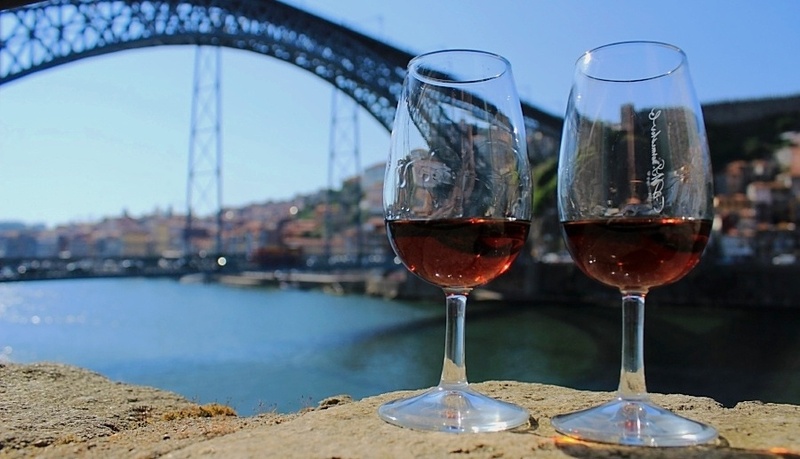 In Porto and Douro you have to taste the most famous fortified wine in the world, Port wine of course, and also some of the award-winning red Douro wines. Besides wine, Portugal also offers a very interesting and delicious cuisine. Have a look at this article to find out what to eat in Portugal. You also have to taste the red wines from the Dão region, which many people compare to the Burgundy wine from France. In the Lisbon area, there is a very small region, Colares, that produces a unique wine from the Ramisco grape varietal found only there. In Setubal Peninsula, you have the famous Muscat wines known as Moscatel de Setúbal. If you enjoy full-bodied wines, Alentejo is the wine region for you. 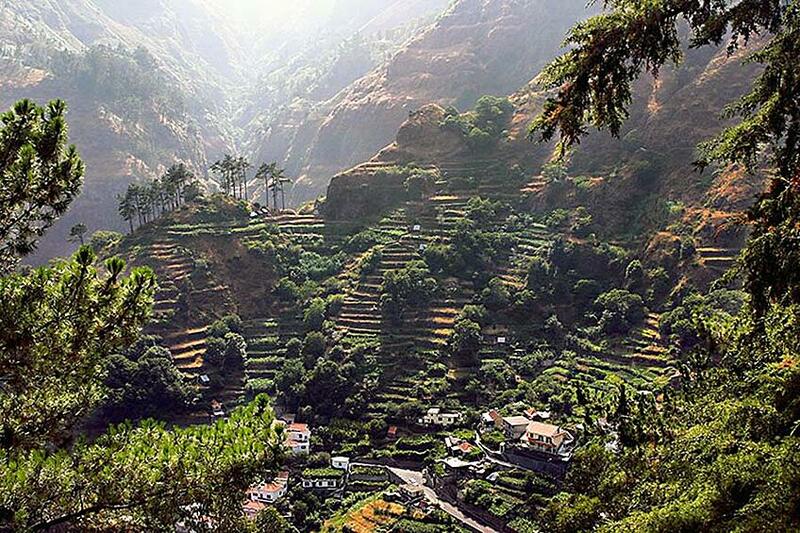 As for the islands, you can find another famous and world wide appreciated portuguese fortified wine, Madeira wine. Labels can be hard to understand, there are just so many variations that is nearly impossible to keep up with everything, even for the wine enthusiasts. Portuguese wines can be a bit intimidating due to the vast number of grape varietals grown in Portugal. In fact, more than 250 native grape varieties can be found there, which result, of course, in a wide array of different wines. Because of this, sometimes it can be challenging to understand exactly what kind of wine you are drinking. To better understand it, let's have a look at the labels you can find on wine bottles. IPR - Indication of Regulated Provenance: this is a designation for wines that couldn't quite meet the DOC regulations but still offer great quality. Wine under this label usually has a 5 year probation period before being promoted, or rejected, to DOC quality. 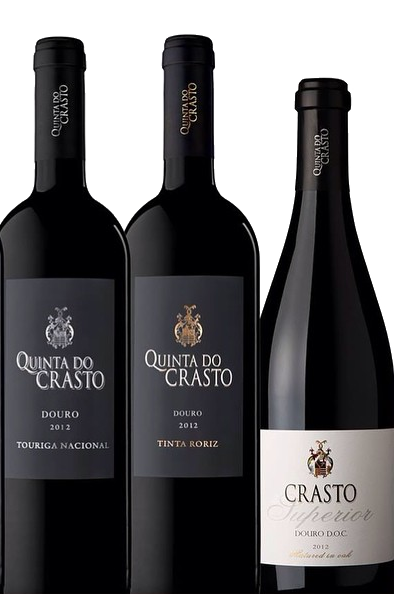 Looking at these Quinta do Crasto wine labels, you can quickly identify the winery (quinta), wine region (Douro), year, and grape varietal (Touriga Nacional and Tinta Roriz). With these tips, you are ready to order your portuguese wine not only in Portugal but anywhere in the world. With so many wine regions, it can be a bit complicated to decide on which wineries to visit, wine estates, vineyards, and wine cellars. The "trick" is to plan in advance. Fortunately, there is a lot of quality information available to help you on this step of your journey. It's important to select the region you want to explore, to identify the producers you want to visit in each region, and the wines you want to taste. There are plenty of websites providing information but I can also recommend a few articles that will surely be useful for this task. In this very own blog, you can find the best wineries in the Douro Valley, the best wineries in the Alentejo region, the best wine tours in Porto, or you can even find complete guides, such as the Douro Valley Wine Travel Guide and the Alentejo Wine Travel Guide. 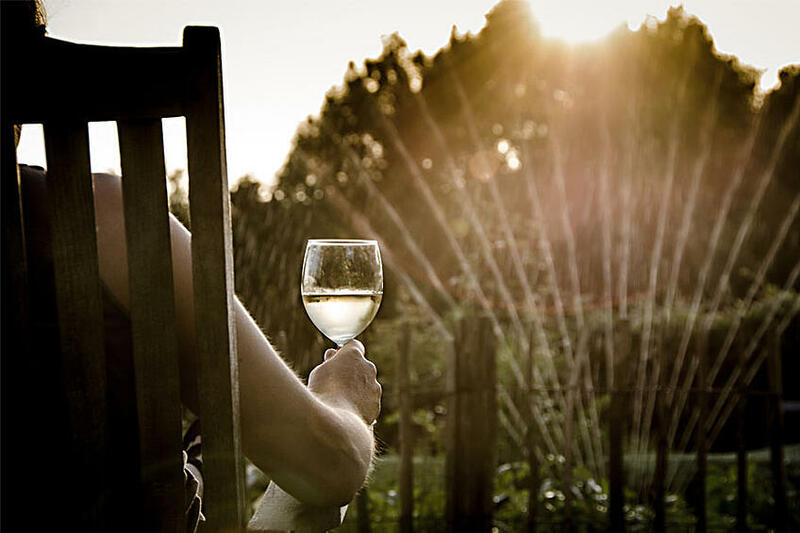 After selecting the wine tours or visits you wish to make, choose a trusty wine booking portal to book your reservations and relax. They'll take care of everything for you. Some of the questions I get asked more often are related with visiting hours and if it is really necessary to book a visit in advance or if they can just show up at the door of the cellars, wineries, etc. If there is one advice I insist you follow is this one, book your visit in advance! One of the complaints I have heard more frequently is of people who arrived at a winery only to find it closed. They didn't check the working hours before getting there and, of course, that resulted in a very poor experience for them. Another complaint I hear a lot is about arriving at the winery and not being able to go on a wine tour due to lack of availability. Again, and as I mentioned above, choose a booking portal to take care of that for you, they check availability, inform you about the visiting hours, and they can give you great tips that will surely enhance your experience. Most places open at 10pm and close at 6pm. 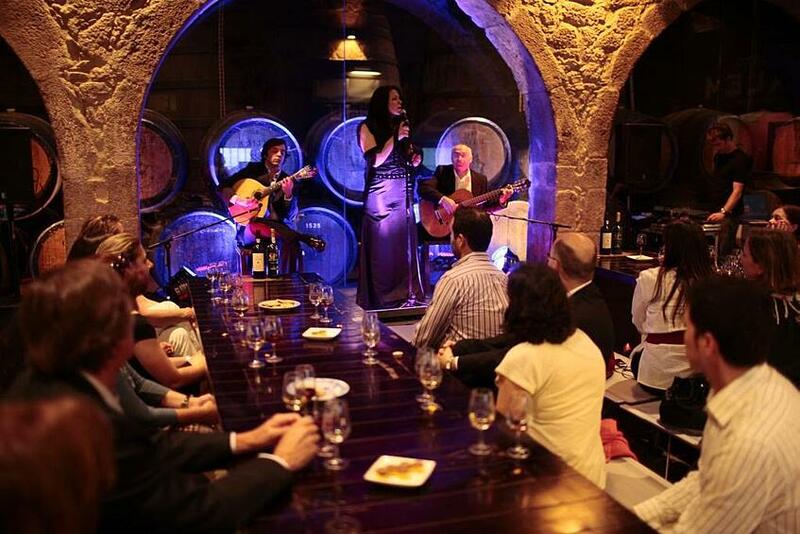 For example, pretty much all port wine cellars run their last tour at 5:30pm, except for one, Calém cellar, which has a great wine experience that combines Port wine with Fado and starts at 6:30pm. Everyone wants to take a few bottles with them back home, whether to taste those wonderful wines while remembering the great trip they had, to share with friends, or simply as a souvenir. Who hasn't struggled to fit a couple of bottles in the traveling suitcase? There are a few fancy wine travel bags that comfortably accommodate the bottles but I think the best solution is to inquire the wineries if they ship their wine. Most of them do. The cost may vary depending on the number of bottles and total weight but that can still be more affordable than buying a special wine travel bag. Plus, airline companies constantly increase their security measures and nowadays it's very difficult to carry liquids with you in quantities larger than 100ml (3.4oz.). Have the wine shipped to your address and save yourself the hassle, and eventually, save some money. Most importantly, enjoy your wine trip, meet wine producers and learn about the winemaking traditions, taste and discover new wines, and create a great story to share with your friends when you get back home. Cheers!